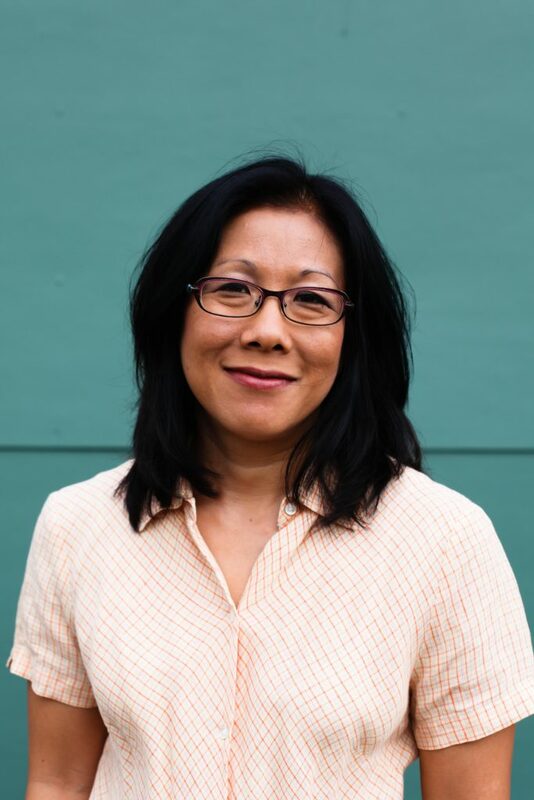 Professor Ito is a cultural anthropologist of technology use, examining children and youth’s changing relationships to media and communications. She is Professor in Residence and John D. and Catherine T. MacArthur Foundation Chair in Digital Media and Learning at the University of California, Irvine. She is director of the Connected Learning Lab, and chairs the MacArthur Connected Learning Research Network. Her co-authored book, Hanging Out, Messing Around, and Geeking Out: Youth Living and Learning with New Media describes new opportunities for interest-driven learning fueled by games, social media, and digital tools. In Connected Learning: An Agenda for Research and Design Ito and her colleagues in the Connected Learning Research Network map out how education can embrace today’s technology to make meaningful learning available to all young people. She is co-founder of Connected Camps, a benefit corporation that provides online creative learning in Minecraft for kids in all walks of life. ARNIC’s next seminar will take place on Tuesday April 3rd. Please contact rachelm@usc.edu for more details.